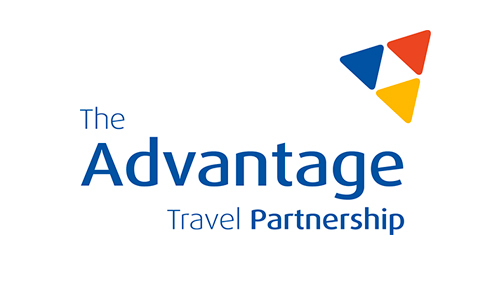 Advantage is one of the leading travel agents’ consortium in the UK with over 600 members. Research indicated that Advantage members felt they would benefit from training in practical digital marketing skills. Capela were appointed by Advantage to deliver this training, firstly in London, then in other centres around the UK. In advance of the busy January period, Capela delivered a course to the first group of 10 agents in December. The course focused on these areas: websites, search engine marketing, email marketing and social media, in an interactive forum aimed at practical individual solutions. The training was very well received by delegates. There was some variation in levels of delegates’ previous knowledge, which meant having to progress less rapidly at times. This led to some areas being less fully covered. However, all delegates took away valuable and practical measures which could be readily implemented in the workplace.